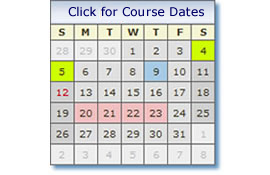 Please contact us to discuss dates for your theory course. A basic introduction to navigation and safety for anyone new to boating: sailors, powerboaters, sea anglers, divers and boatmasters. Also useful for experienced dinghy and keelboat sailors and inshore racers. Improve your safety, navigation and understanding on the water with this 2 day on online course. Course Content - Charts and publications, safety, buoyage, tidal awareness, basic navigation and pilotage, rules of the road, electronic navigation, anchoring, weather forecasts, passage planning. Ability After the Course - Following the course students will have a basic awareness and understanding of navigation and safety. Minimum Duration - 16 hours. Normally taught over 2 days or a series of shorter sessions as required. Online self-study the course will take around six hours, but the beauty of it is that you can work through it at your own speed, whenever and wherever you like. A comprehensive introduction to chartwork, navigation, meteorology and the basics of seamanship. You will find this course invaluable if you want to learn how to start making decisions on board, and if you are considering taking the Day Skipper practical course. Suggested Minimum Pre-Course Experience - Some practical experience desirable. 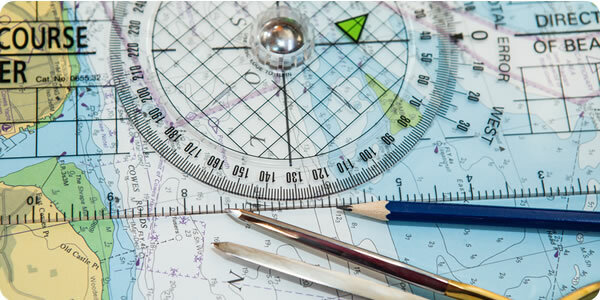 Course Content - Basic seamanship and introduction to navigation and meteorology. Ability After Course - The syllabus arms would-be skippers with enough knowledge to navigate around familiar waters by day. A basic knowledge of lights, weather and IRPCS is also included. Minimum Duration - 40 hours and 2 assessment papers. Either available as a five consecutive days or our preferred way split over 2 weekends Fri-Sun and the following Sat - Sun. An advanced course ideal for candidates for the Coastal Skipper practical course and Yachtmaster Offshore exam. As well as having some provision for revising the Day Skipper shorebased course it covers more advanced skills in offshore and coastal navigation by day and night, pilotage and meteorology. Suggested Minimum Pre-Course Experience - Knowledge equivalent to the Day Skipper Shorebased course. Assumed Knowledge - Navigation to Day Skipper standard and some practical experience is recommended. 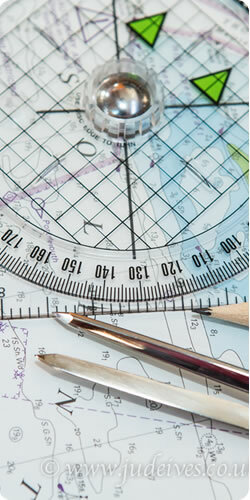 Course Content - Navigation, meteorology, collision avoidance, safety and passage planning. Ability After Course - Understands the principles of navigating for coastal and offshore passages. Minimum Duration - 40 hours plus 3 exam papers. Either available as six consecutive days or our preferred way split over 2 weekends Fri-Sun or a suitable combination of two 3 day session. The short break allows you to absorb and process the information so that you understand it and you can do it properly in the future.